Who's up for some zero waste almond pulp hummus? Me! *both hands shoot up*. Seriously, this stuff is delicious and helps prevent a lot of waste. If you've ever made homemade almond milk before, you already know about the leftover pulp. Instead of just tossing it away, why not turn it into hummus? It's garlicky goodness makes the most satisfying snack, plus it's healthy! I love dunking some sliced carrots into it. Yum. I'm a hummus fan, but the ones you get in stores are always packaged in plastic. Total bummer. And while I could totally make my own hummus using chickpeas, why not use almond pulp which would've gone to waste otherwise? 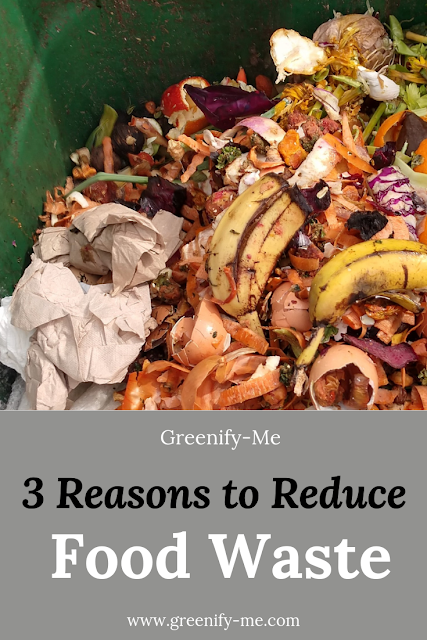 It reduces plastic, prevents food waste and tastes good doing it. Plus, it's so easy to whip up. It won't take you more than about 10 minutes to make. 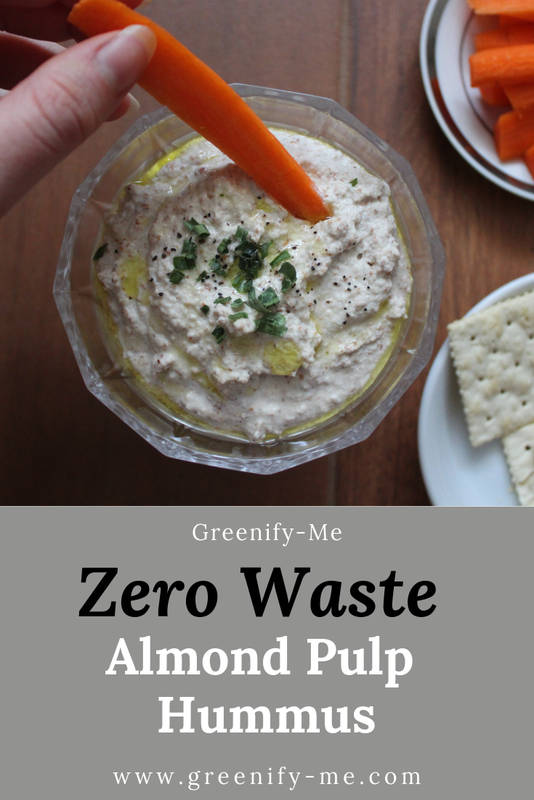 Ready to give this zero waste almond pulp hummus a shot? Note: I got a lot of these ingredients either from my local bulk food store or farmers market. If you don't have access to either, just do your best to find the ingredients as package free as possible. Glass, paper or cardboard packaging is also much easier to recycle than plastic, so stick to that as a last resort. Combine tahini, lemon juice, creole seasoning (or cumin), garlic, salt, olive oil and pepper in a high speed blender. Blend until smooth. Add the almond pulp and water, then blend again until very smooth. Store in an airtight container (I placed mine into a mason jar). Place the hummus in a refrigerator so it chills (this will result in the best flavor). Let it sit in there for at least one hour or two. Enjoy! This zero waste almond pulp hummus should last for about a week in the fridge. Of course, you can adjust this recipe according to your own personal preferences. Feel free to switch up the ingredients a bit or adjust them however you see fit. Also, it tastes fantastic smeared on some bread or toast. You could even use it in place of mayonnaise or mustard on a sandwich. The possibilities are endless. As for me, I prefer sticking with whatever is as low waste and seasonal as possible. Right now, I can get carrots in abundance at the farmers market, so I'll stick with dipping those. In the summer, I'll definitely make this again, but dip it with cucumbers and tomatoes. My mouth is watering just thinking about it. Hummus not your jam? Here's some other ways to use leftover almond pulp. Will you be giving this zero waste almond pulp hummus a shot? What's your favorite zero waste snack? 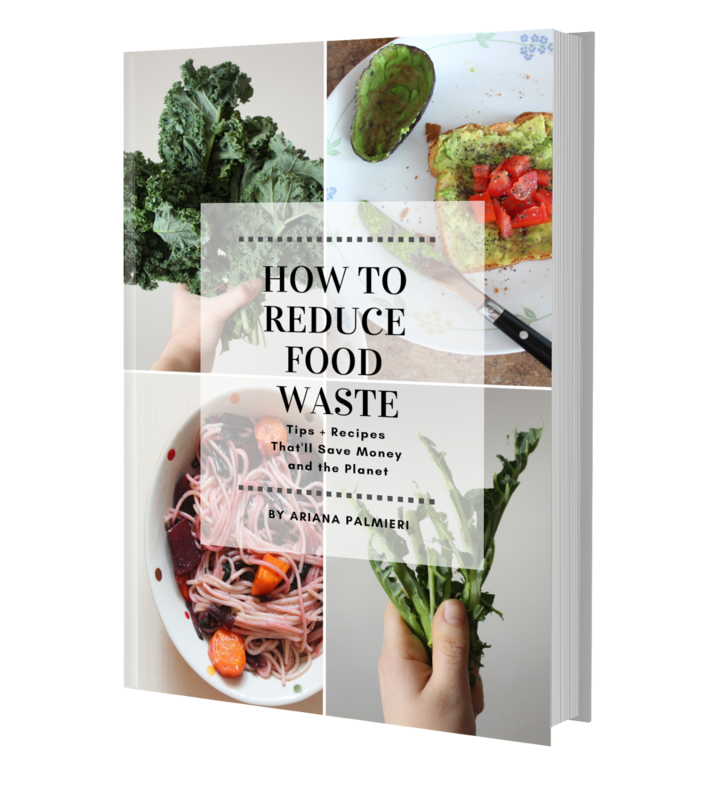 For more zero waste snacks, be sure to check out my homemade potato chips. If you enjoyed this article, be sure to share it! 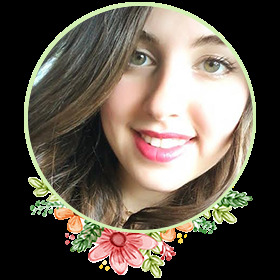 If you like my content, sign up for my newsletter to get notified every time I write a new blog post.